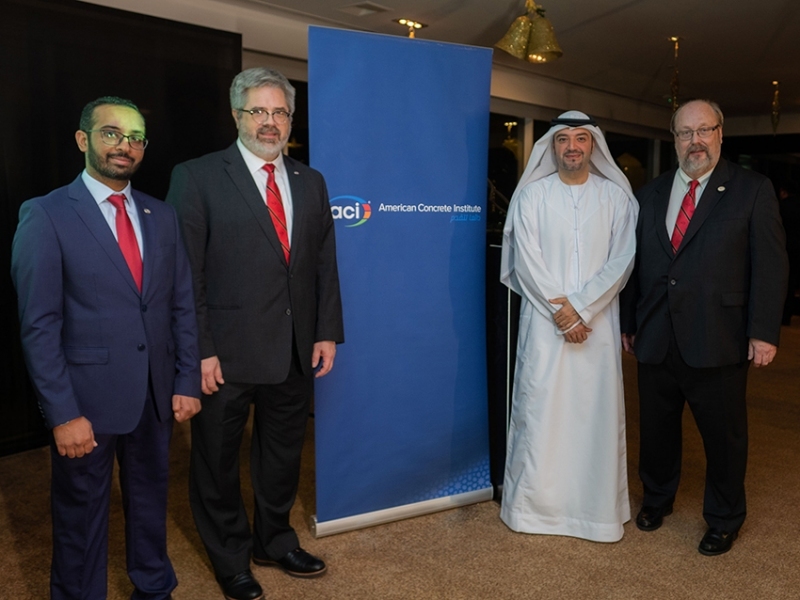 The Farmington Hills-based American Concrete Institute opened its new regional office in Dubai, United Arab Emirates on Jan. 6, marking the organization’s first physical presence outside of the United States since its founding in 1904. “This office will lead efforts to establish and nurture a wide range of strategic relationships between ACI members, chapters, companies, governmental bodies, educational institutions, partners, and other construction industry organizations throughout the region and beyond,” saya Mhanna. The new office is located on level seven of the Dubai World Trade Center.